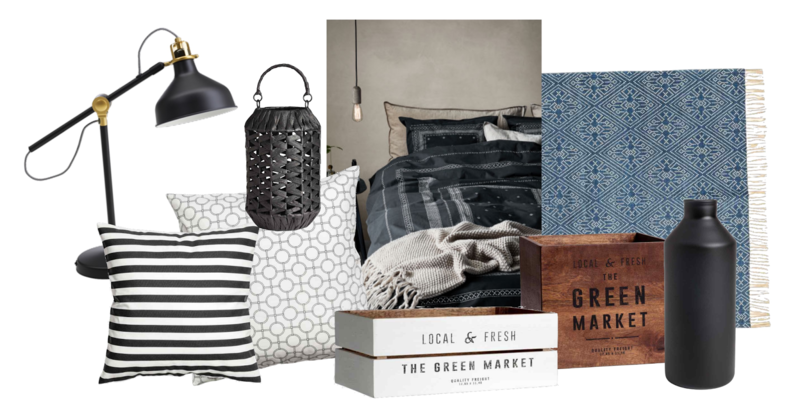 This is something I wanted to get back to - Homeware. 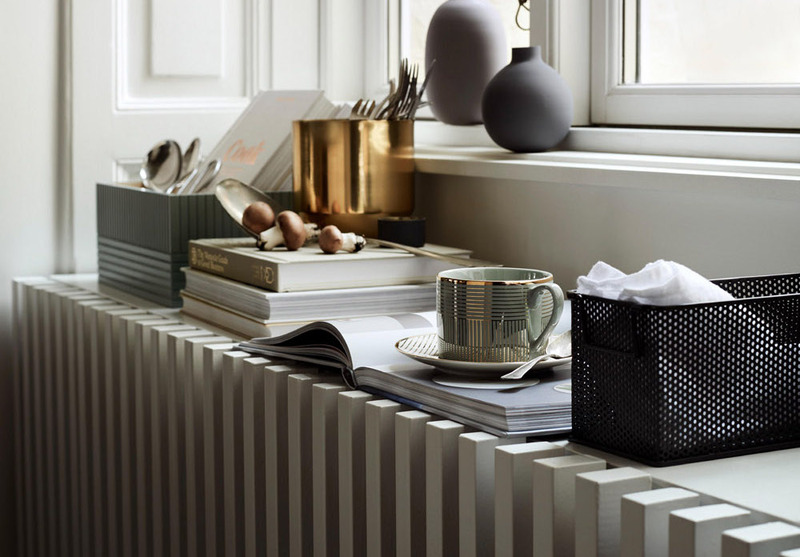 The majority of us change our wardrobes seasonally and give ourselves a little update as and when new trends come into play, so why shouldn't we do the same with our homes? It's an extra way to express our personality and individual style, plus it's always nice to come back home after a busy day at work, to somewhere you can relax and feel proud of. 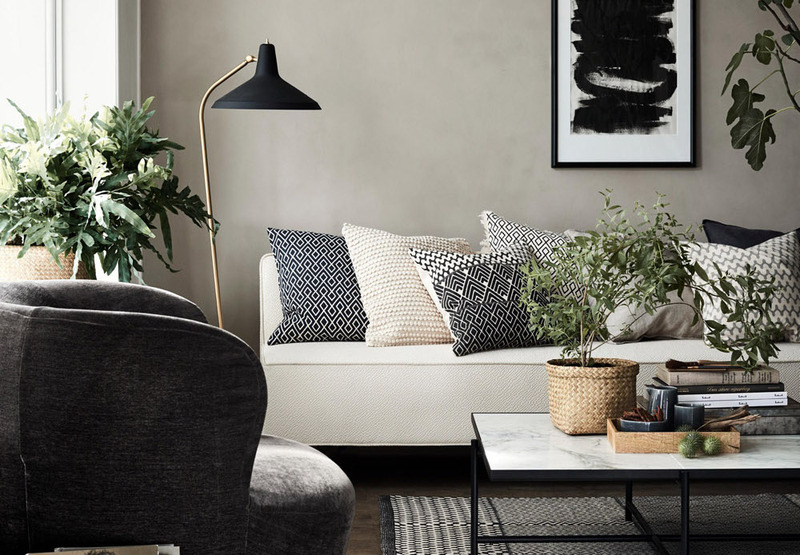 I've always taken pride in my home and love to show it off to friends when entertaining so I thought I'd share with you some of my favorite pieces from this seasons homeware trends. 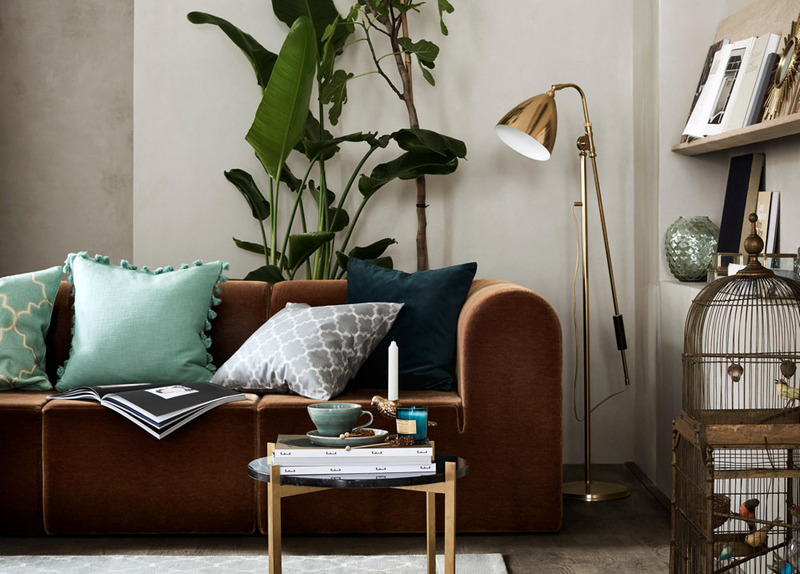 Most of these pieces work for any room in the house, so whether you have your own house, share a flat or a room in student halls, you can make your house into a home in no time. 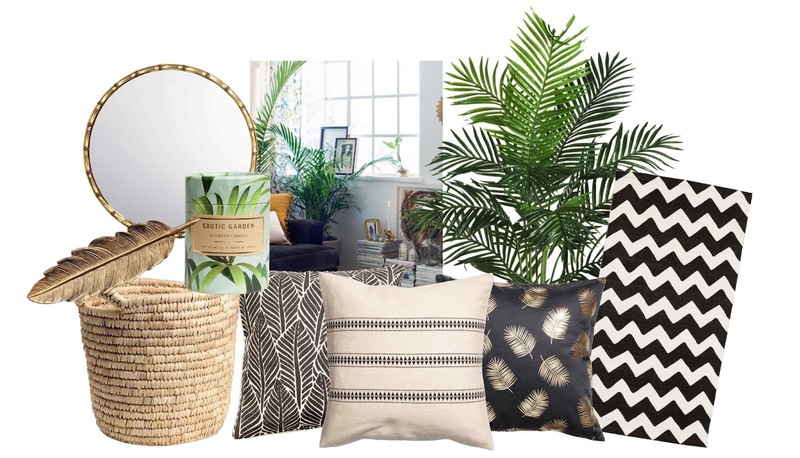 As with clothing, tropical palm prints and exotic trends are all over homeware at the moment. The seasoned explorer is a huge hit and adds that pop of colour and luxury to any home with metallic tones, palm prints and exotic patterns. Black and White is still a huge hit, but warmer jewel tones have also come into play also. Think about mixing patterns and prints for extra interest and don't be afraid to use clashing patterns together. Pick three colours/tones and work with a mixture of those to pull the room together. My favourite addition to any room is plants. Whether you decide to go for real or faux, the green leaves bring life into the room and give a bit of nature back into your home.